The best part about ‘Social Media’ is its unique phase of ‘evolution’ through social story telling, where from we all have literally grown out, with each passing year. ‘Grown out’ because we seldom become the ‘brand experience’ ourselves whether in the capacity of consumers or brand marketers. When facebook swept over the internet users, practically every brand engaged itself in ‘storytelling’ to achieve its objectives. Whether it was wrapping the message in a 140 character tweet, doing a multimedia post or a photo post through a compelling campaign, brands managed to attract eye balls. Over these few years, the online space has proved to be a promising market place where many brands have spent their incubation years. Depending on consumer behavior and social listening reports, brands then gradually enter the next phase of visibility. The ‘social sieving’ is quite instrumental in defining the most proper TG for a brand. 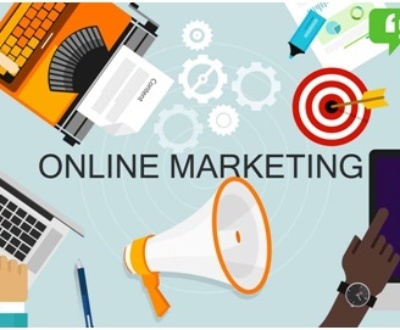 It is not that other modes of marketing are not crucial anymore, however, the digital aspect has always added a great value to any brand, product or service. We all can imagine waking up to a host of product messages waiting to be addressed by us, especially on social platforms. So many of them call out to us, with a logical explanation to each USP they offer. It is an era of brands and also that of consumer ambassadors who experience brands with a strong digital inclination. 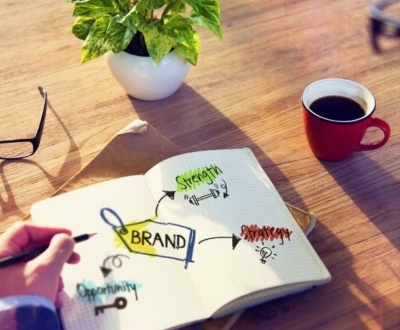 Brands love to talk and we all love to listen to their stories! Thus it can be considered that the socially colorful evolution of brand marketing has become one of the most interesting phenomenon on web today and triggers a massive response from consumers. The whole idea of ‘sharing with the world’ has also bought so many micro businesses/small brands to the forefront, and the trend still continues. Be it video or photo posts, potential ideas of unique and creative story telling have always traveled via omnichannel experiences, so that the end consumer receives ‘wholesome’ goodness of a brand. Add to this the addictive nature of ‘snackable content’, the consumption of which has increased over all these years, and we just cannot live without it! There are feeds prescribed daily, basis what the social media doctor deems fit and wants us to have a regular intake of…albeit, unconsciously. It therefore makes a lot of sense if sufficient time is spent gauging the most effective social platforms before coining any digital strategy. The most common objective that brand marketers have is to ‘SELL’ the product after selling the idea. The process becomes far more interesting if marketers are able to clearly demarcate between the primary, secondary and tertiary platforms in their social/digital strategies. Few tips have been listed below with respect to one of the most sought after and engaging social platforms i.e Instagram. 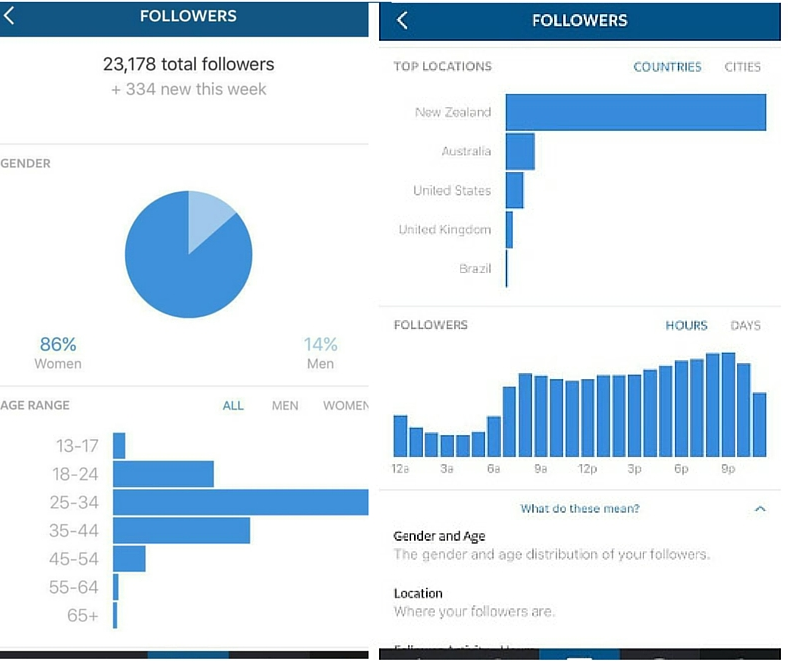 It will be worth knowing as to how can you boost sales/visibility of your brand on instagram. You must only post when a majority of your audience is online, though it might take sometime for you to understand your followers activity. Posting at the right time can drive initial engagement on your post and that is exactly what’s most needed. If you are using an Instagram Business Profile, you can check your Instagram Insights to find out when your followers are most active by the day of the week and the time of the day. A recent study on instagram accounts of 31 news publishers revealed that while photos get more likes on an average, videos generate more comments than photos, and in this case it was just twice the number! So, whether it’s a boomerang video that throws a bit of humor or an event byte, you can do the ‘real talking’ through the video. It definitely carries more impact and can readily build a dialogue around your product offerings. There is a difference between a doctor and a chemist. In order to beat the clutter, most social/content marketers just follow suit, and end up becoming chemists who work around what already exists. Whereas being a doctor puts you in an altogether different spot and you would make an effort in diagnosing your brand health. This means that you won’t cease to prescribe content doses that are engaging. By way of generating some cool contest ideas and give away(s) freebies, you will gain the confidence of your TG. But this all has to be unique, and not a mere copy of what other brands do. Now who likes clutter? No one. When all brands start clamoring for attention, who should the consumers really listen to? As an online marketer the best way is to go LIVE and instagram offers the most appropriate platform for it. When you’re creating a story, you can swipe over to a new ‘Live’ button, offering a way to hop into a livestream. Though this is stripped from Emoji reactions, it is still greatly impactful if you have something worthy to share. If you have an Instagram business profile, then you can boost your posts by targeting the appropriate audience so that you can rank better in your followers feed. 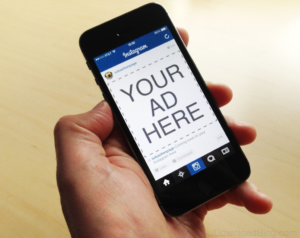 Especially when your product offering has a strong visual appeal, running insta advertising campaigns can help the brand break ice with the end consumers. The features of direct messaging can just help you market without much rambling and coming straight to the point. 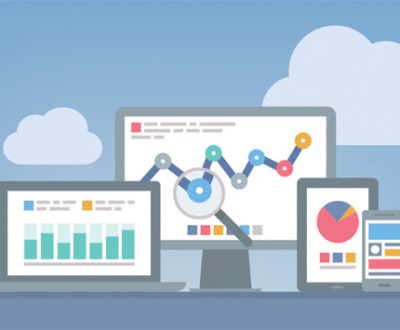 Coupled with analytics, you can track the demography, gender, etc and improve your campaign strength each week. There are great listeners of all great stories that are told. Brands breathe and live in these stories. Therefore, it is important that we interact and engage with the listeners through ‘Instagram stories’ that take a prominent position in the instagram app. If followers are regular in viewing the story of your brand/product/service it will boost the rank of your posts in their feeds. So before it gets too crowded, it is the right time to stand out! Though there is no end to what all can be done to a gram (instagram post), it has become one of the most popular social platforms in the digital sphere. Also, curating user-generated content can encourage those users to engage with and share that content, and instagram is largely about UGC. It is one of the most valuable strategies to try, as UGC is able to garner more trust and gain credibility with the TGs. If the above is kept in mind prior to using instagram as a primary platform for your brand outreach, it will create outstanding results in less time. The strategies are cost effective and workable, only a thinking muscle is needed to pull the act together. If their is no dearth of brand stories that marketers want to narrate, there is also no dearth of genuine and loyal listeners of such stories. A post graduate in mass communication, I really appreciate what new media has to offer in today’s era of globalization. I like articulating my ideas through social media in the most creative manner and appreciate the flexible nature of content and the way it changes its shape with the change in media. I am also an aspiring content marketer, and founder of ContentArtPro, that provides content expertise to clients for a variety of sectors. As a communications professional, I carry rich experience in the domain of traditional public relations as well. If you have any thoughts about the above article write to me on swati.bhandari@contentartpro.com or connect with me on linked In. Swati is strategic consultant with EDELYTICS. 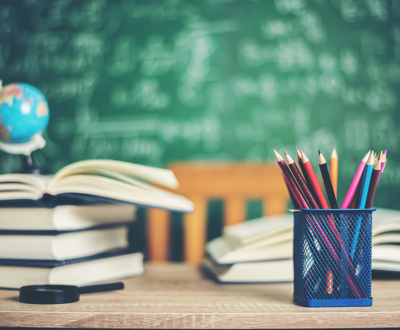 Why is it Important to have Sophisticated School Marketing? 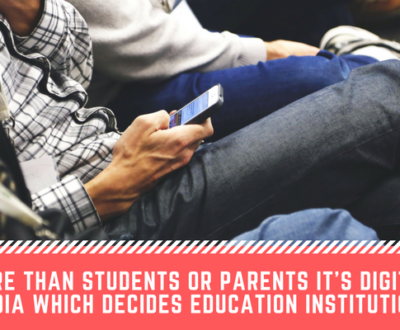 Why Do Schools Need to Adopt Digital Marketing Seriously? 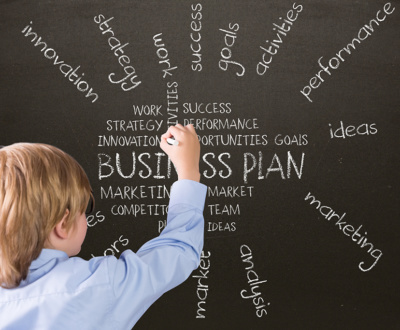 Why Online Marketing Should Be the Top Priority for Schools Today?  Welcome to Edelytics, Advertise locally and attract customers with the products that they're searching for. Get your pay-per-click ad on Google today with AdWords or reach targeted age group audience through Facebook Advert. ©2016 Edelytics. All Rights Reserved.